Club 24 is open 24 hours a day, so you can workout on your schedule. We’re thrilled to have you here. Club 24 is the premier gym of the Pacific Northwest where we help all people find their strength. We are honored to be a part of our members’ fitness journeys and love that we can experience this beautiful place we call home together. 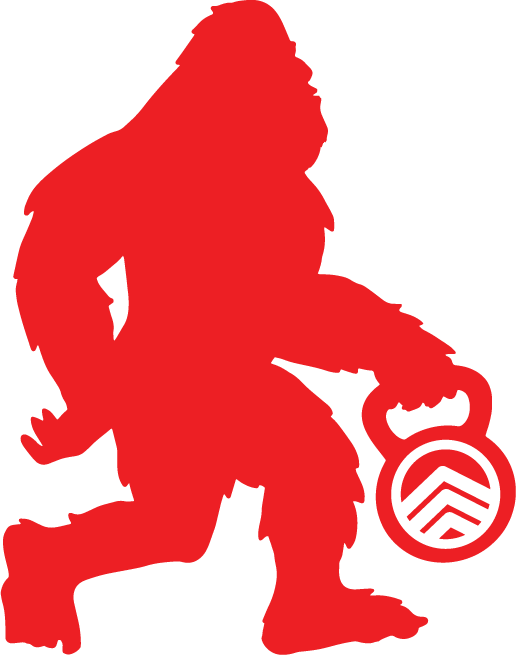 Stop by, say hello and check out the only gym in the world that has Bigfoot’s official stomp of approval. Copyright © 2019. All rights reserved. Club 24 Fitness.